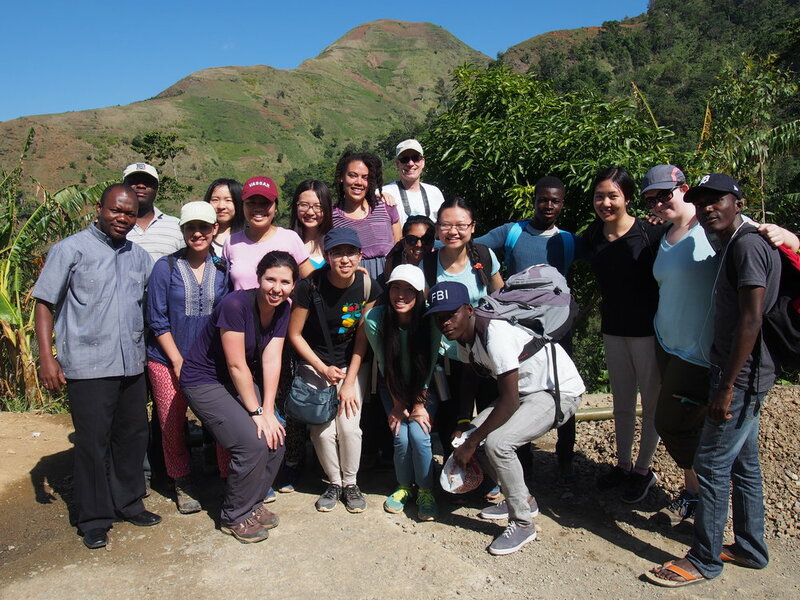 The Vassar Haiti Project makes bi-annual trips to Chermaitre, Fiervil and Port-au-Prince, Haiti. The trips are led by Project co-founders Lila and Andrew Meade. Spring trips include up to 10 Vassar students as well as one or two board members. Fall trips have included Medical Advisory Board members, community volunteers, Vassar students and alumnae/i. 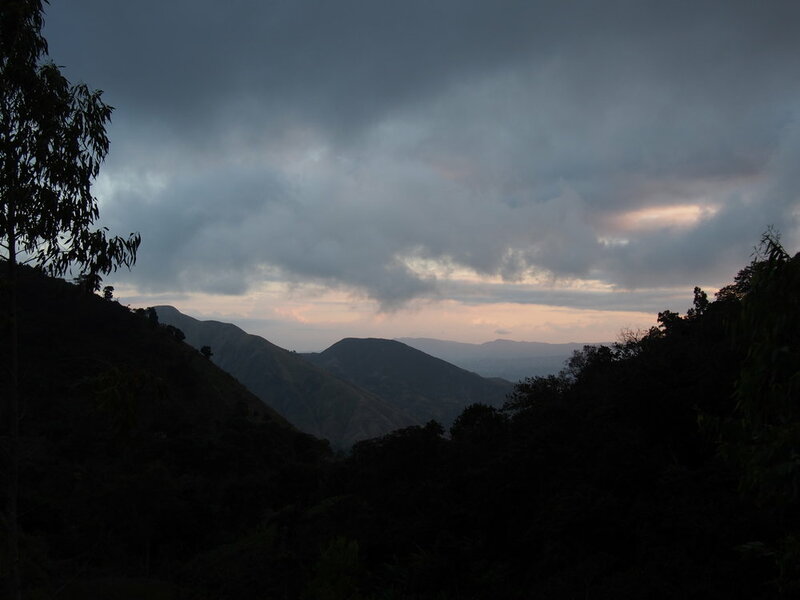 Each trip reflects an effort to deepen our understanding and appreciation of life in Haiti, particularly in the mountain village of Chermaitre. Students that have volunteered throughout the year in VHP programs have the opportunity to participate on these journeys, where they apply theories learned in the classroom vis à vis the realities of living in a rural village. Half of a typical 12-day trip will be spent in and near Chermaitre, with the remainder of time split between purchasing art from galleries and street markets, and visiting different parts of Haiti. Trip members are thoroughly mentored both before and after the trip in how to work across difference and imbibe principles of cultural competency. Vassar Haiti Project holds its core values (integrity, care, generosity, responsibility, sustainability, solidarity and love) front and center in all of our interactions. Ultimately, without the generosity and graciousness of our partners in Haiti our trips will not be possible. Firstly, a huge part of the trip is dedicated to the act of learning and listening in Haiti. Through different focus groups with village leaders, students of the secondary and primary schools and our medical directors of the clinic, we (members of the trip and our partners in Haiti) arrive at a priorities assessment for the upcoming year(s). Secondly, we reconnect with artists and galleries in Port-au-Prince, Haiti and buy paintings and handicrafts for our art and handicrafts sale. By paying the artists and galleries up-front, we take measures to prevent exploitation of artists. Thirdly, we monitor and evaluate the progress of our different initiatives.